The cleats/flights are very important in a conveyor belt system, and it is an economical way of increasing carrying capacity for a wide variety of material conveying. Conveyor belt without cleats and sidewalls. Well designed cleats can increase belt capacity, reduce spillage, prevent material roll back on incline conveyors and help to control the discharge on a declined plane. Shanghai Yoube offers a variety of cleats styles, each style is intended to serve a specific purpose. 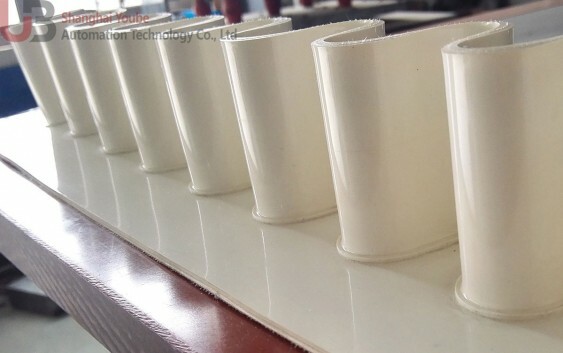 High frequency welding mould for conveyor belt sidewall. Special designed for conveyor belt sidewall welding, no press mark on sidewall and the belt, avoid sparking during high frequency welding. Welding result is beautiful and strong. 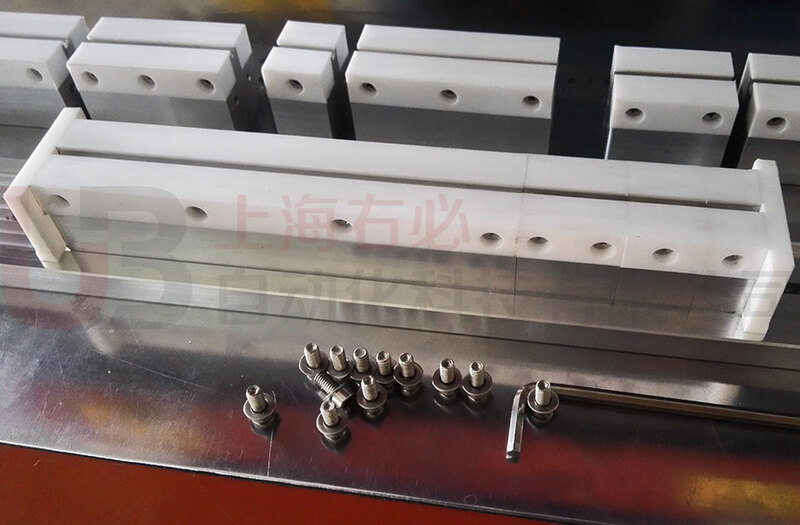 Assembling mold for conveyor belt tracking guide welding, width of tracking guide can be adjusted according to different requirement. Saving mold cost for different width. Assembling molds for conveyor belt cleats are also available. 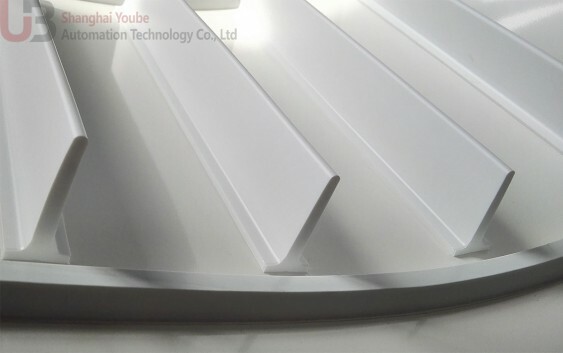 Shanghai Yoube Automation Technology Co., Ltd offers a wide range of products related to light duty conveyor belt industry, from conveyor belt cleats and sidewalls, high frequency welding machines, splicing machines, finger punching machines to related moulds and electrodes, which cover almost the whole production chain of conveyor belt industry. All the products are manufactured in our own factory, by our experienced and creative engineers, designers and our hard-working workers. Our target is to produce the most user-friendly, reliable, durable and higher performance products for conveyor belts industry. R & D department is one of the most valuable departments in our corporation, our R & D team members are experienced experts of mechanical engineering and light duty conveyor belt work with CAD, UG, PLC and related software, we spend lots of time on details to make sure our products are safe, user-friendly, durable and there are always some improvement of our products. We work closely with our end users and get valuable feedbacks from them which allow us to improve our products accordingly. 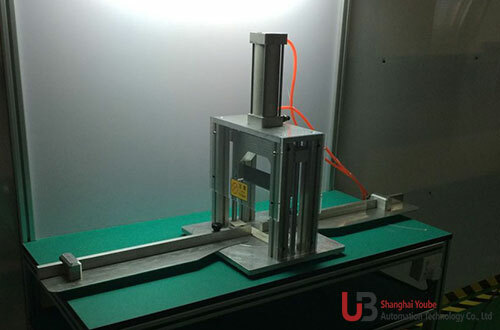 Except developing new products, our R & D team can also provide professional conveyor belt solutions for our clients. We have very strict production flow in our factory, and each step is optimized to comply with international standard. 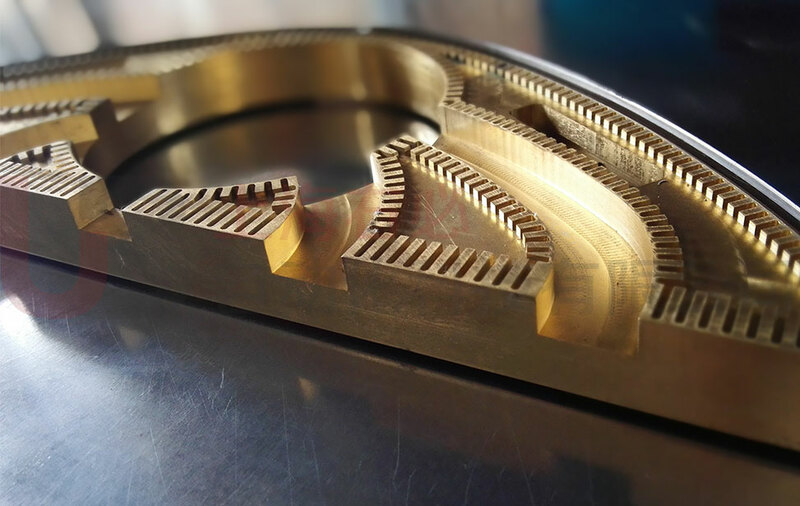 The components and material of our products are supplied only by world-class companies and certificated vendors, thus we can offer our clients customized machineries comply with international standards and norms, but also apply to their specific products. Our QC team tests every product before shipment, from material quality, tolerance range, electrical components, radiation levels, every function and parameters of machines, to make sure our clients can get the perfect products from us. Except supplying the most reliable conveyor belt equipment, we also offer our clients the most comprehensive services and technical support before and after sales. We provide advices and suggestions of which product would be the best choice for the specific products, and we can adjust or re-design our products according to customers’ special requests. 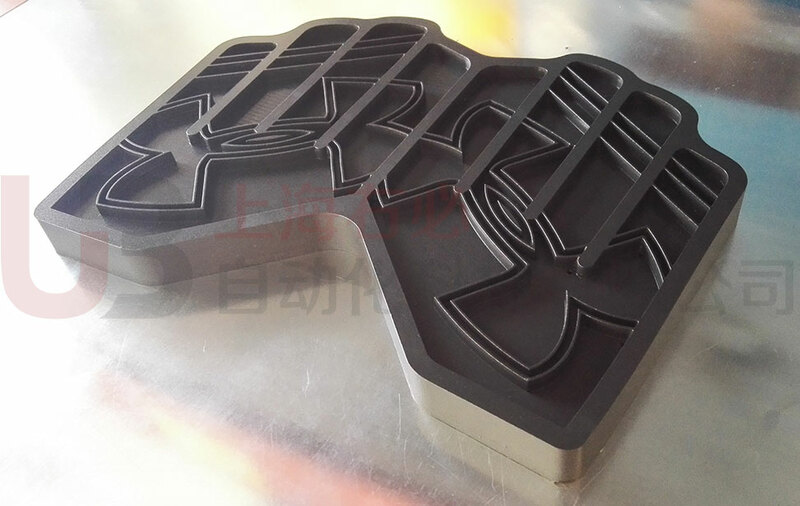 Our R & D team also offers molds and electrodes designing service according to the products or drawings, free samples can be sent for clients’ confirmation. We provide telephone, video conference service and even on-site service to support our customers. 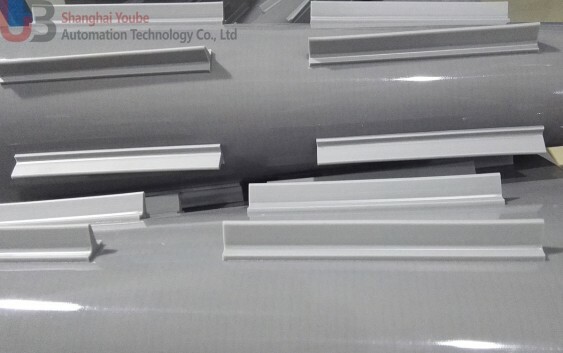 Key points of Shanghai YOUBE automation technology Co., Ltd.
We are not a trading company, we have our own factory located in Shanghai, our equipment includes lathes, milling machines, CNC machining centers, plastic extruders, wire cutting machine, machinery assembling lines and so on. 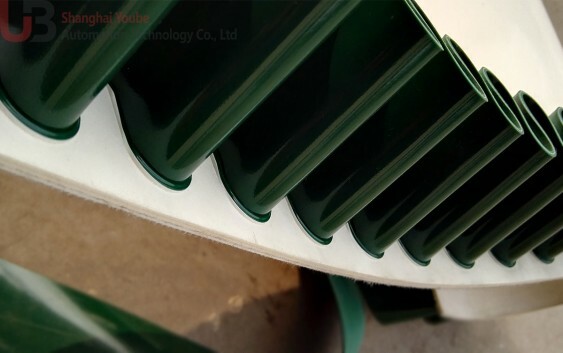 All of our products are specially designed and made for light duty conveyor belt industry. 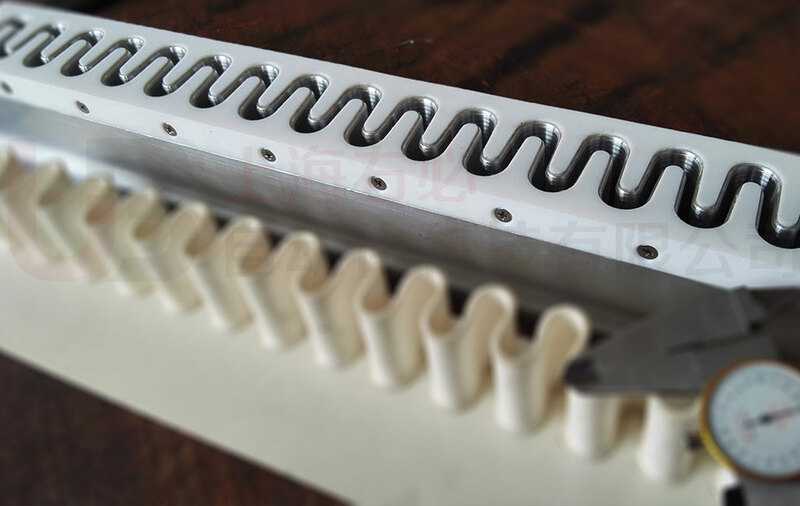 Our main products are PVC/TPU conveyor belt cleats, tracking guides and round belt; High frequency welding machine for light duty conveyor belt welding. We also supply other light duty conveyor belt equipment such as finger punching machine, ply separator, splicing (joint) Machine and all kinds of HF electrodes and molds. 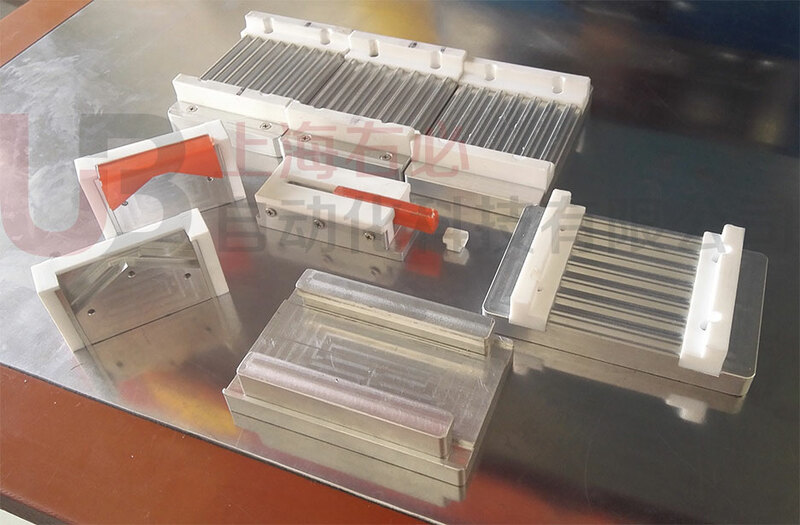 We are very strict with the quality of raw material and electrical components, including metal and plastic raw material, pneumatic system, electron tubes and so forth. The electrical components of our machines must be high-performance and reliable, we only use first-class brands in the world. Contact us for almost everything you need in light duty conveyor belt industry: cleats, sidewalls, tracking guides, welding electrodes, molds, high frequency welding machines, ply separators, finger punchers, joint machines, cutting and slitting machines and so forth.